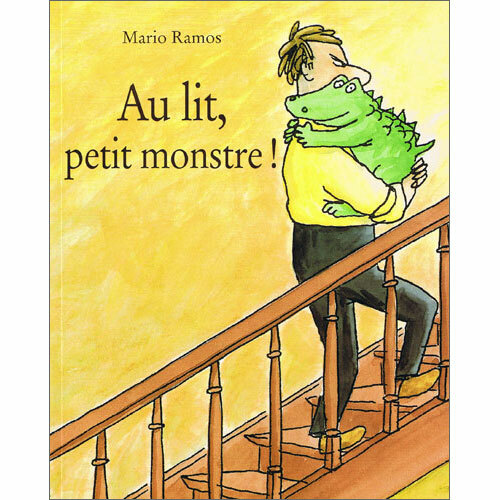 It's time for Dad to put his petit monstre to bed. However, the little monster doesn't want to go to bed and will do anything to avoid going. A story that many small children will relate to! 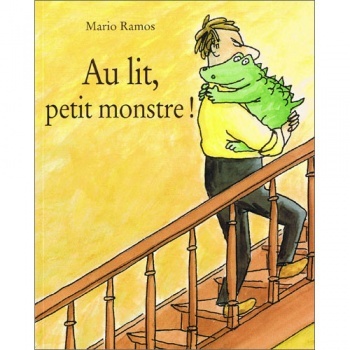 Au lit petit monstre is written entirely in French with no English translation or pronunciation guide as it is intended for native French speakers. The language is fairly simple as it is aimed at young children. This title features on the Catherine Cheater Year 6 French Scheme of Work book list.